Bryant Homes and Bett Homes, two of Scotland’s leading house builders, are giving purchasers another chance to reserve their dream home at the exclusive Strada development, with the launch of its Park Building. Eager buyers wasted no time in snapping up properties at previous releases and the same outstanding response is expected this time round. Buyers are being urged to act now to avoid disappointment. 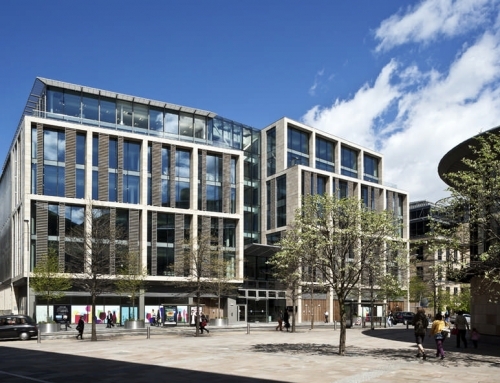 Bryant and Bett teamed together to offer a unique residential development, which will be the largest of its kind in Edinburgh. Located off Ferry Road in North Fettes, the development will include one, two, three and four bedroom apartments to luxury penthouses and stylish townhouses. 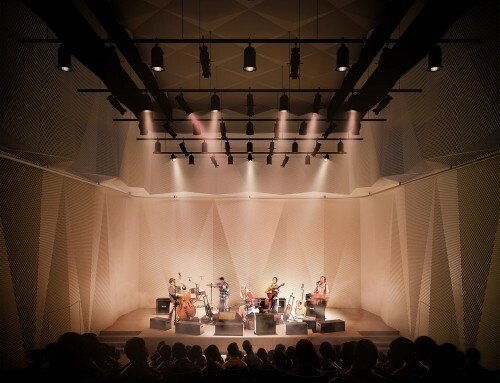 It will incorporate several striking seven-storey buildings, featuring floor to ceiling windows, all arranged around attractive courtyards, tree lined boulevards and large areas of green open space. The new Park Building will have a total of 46 apartments comprising of two and three bedroom apartments, two and three bedroom penthouses and three bedroom duplexes. All of these properties will have balconies, are dual aspect and will have views over the Water of Leith Cycle Path. These extraordinary properties have the most ingenious layouts. For example one of the three bedroom duplexes has a double height kitchen, which is versatile enough to be used as a dining or family room. It has a large semi circular roof terrace with an external spiral staircase that leads into the curved lounge. 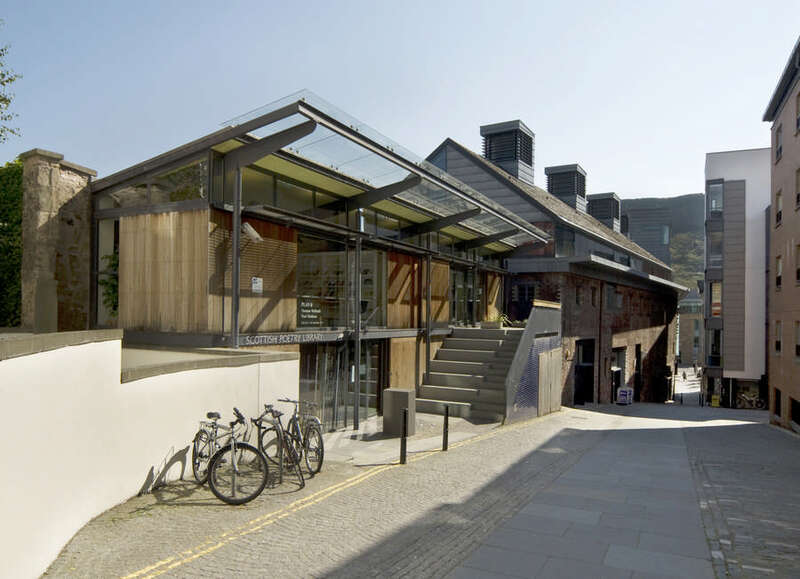 Such contemporary designs on this scale have not been seen before in Edinburgh. The use of materials such as wood, glass and steel and the spacious open plan layout all reflect a move away from tradition. Larger windows and balconies utilise the use of light, while sliding partitions offer flexibility allowing residents to tailor living space to their personal requirements. Residents at The Strada will be less than three miles from the city centre, so benefiting from all it has to offer. There is easy access to the heart of the capital via the Water of Leith cycle path and transport links are excellent with the city bypass nearby. More locally the surrounding area offers a collection of shops, fitness clubs and surrounding attractions such as the popular Botanic Gardens and Inverleith Park. 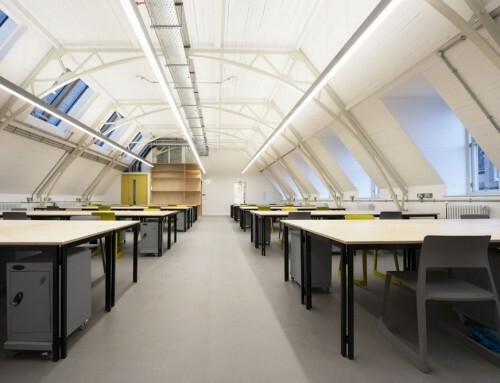 Prices start from £137,000 for a property in The Park Building at The Strada. To avoid missing out on one of these exclusive homes visit the marketing suite call 0131 552 0279. The Strada, a joint venture between Bryant Homes and Bett Homes, will be Edinburgh’s largest residential development – a new community providing a range of contemporary properties just a few miles from the city centre. Located off Ferry Road in North Fettes, The Strada will incorporate several striking seven-storey buildings featuring floor to ceiling windows. 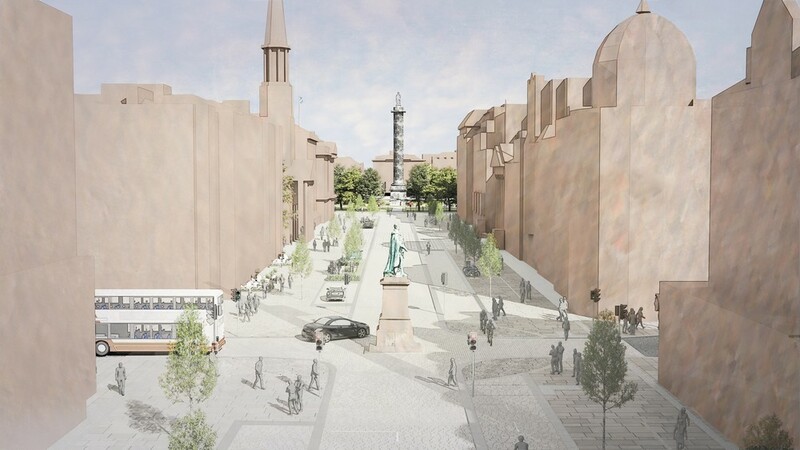 The development is one of the first in Scotland to embrace the latest urban design techniques, putting people first, emphasising open spaces and focal points and keeping the impact of the car to a minimum. Properties will be arranged around attractive courtyards and will include areas of green open space. There will be 646 individual homes, featuring a wide range of cutting edge designs not seen before in the capital; from one, two, three and four-bedroom apartments to luxury penthouses and stylish townhouses. All will have secure access via an impressive lobby, will come with allocated parking and incorporate sliding partitions to offer the ultimate in flexible living space. The development will be constructed by Taylor Woodrow, who recently won major contractor of the year in the prestigious Building Awards 2003. Kareen Davidson, divisional sales and marketing director at Bett Homes, said: “The Strada will be a whole new community, particularly appealing to young professionals working in the city. Accessibility to Edinburgh will be a major selling point as will the fact that the development is part of the wider regeneration of the north side of the capital. The first homes are expected to be released for sale by late summer/early autumn, with prices starting in the region of £120,000. 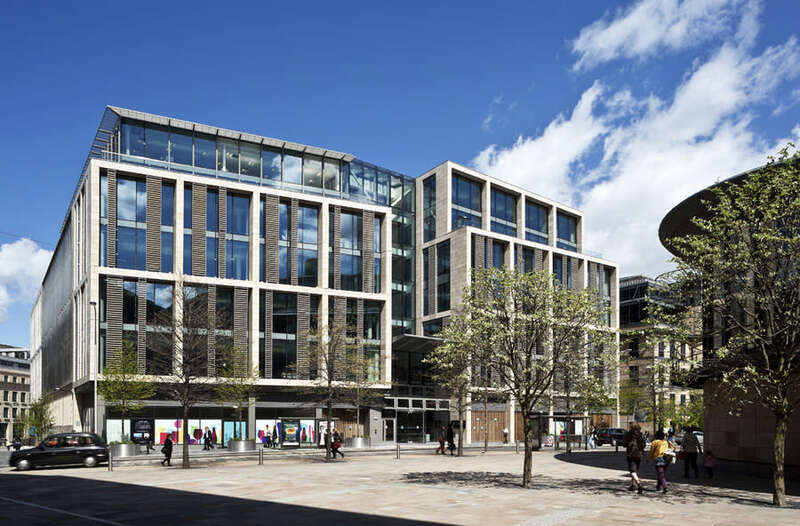 Edinburgh-based architect Yeoman McAllister is behind The Strada’s cutting edge appearance, continuing the city’s flair for architectural innovation. artner Paul Harkiss, the architect behind the new vision, said the company had embraced the challenge of creating a new and contemporary development alongside more traditional housing. 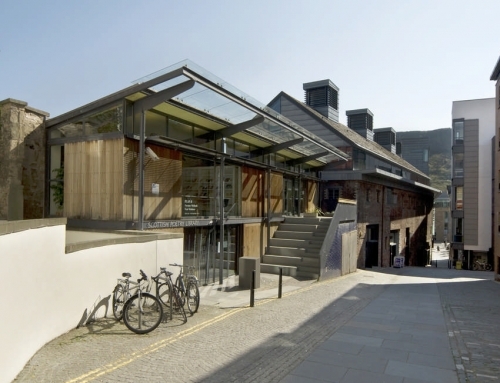 “There is a move in Edinburgh towards contemporary design solutions in fairly traditional areas,” he said. “I took my inspiration from the internal living spaces – bright, open plan, large, floor to ceiling glazed areas – reflecting a move away from traditional styling. The eastern, western and southern orientations maximise light and create a modern living style. The new properties will have a contemporary appearance characterised by the use of materials such as wood, glass and steel and a pallet of reconstituted stone in blues and greys, as well as render. Yeoman McAllister has worked with Bryant Homes at a number of developments in this region of Scotland, including Hopetoun Village, East London Street and forthcoming Cramond Campus development. The conversion of the former VA Tech Transfomers site into a vibrant new community will change the face of the North Fettes area. 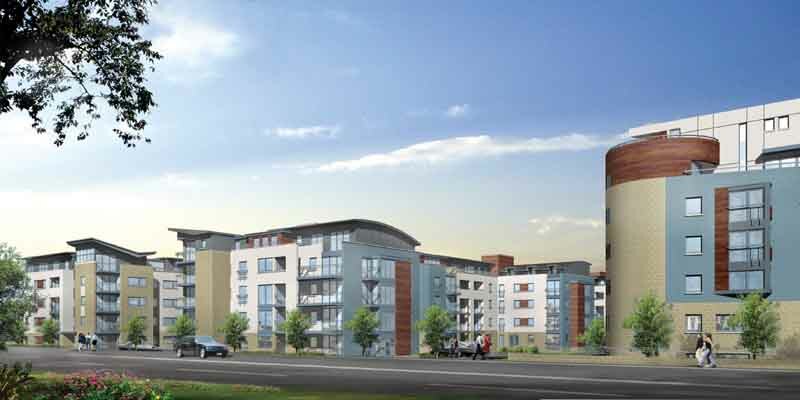 The development itself is set in well-established area which caters for daily needs with a collection of shops and a Safeway super store all within walking distance. Popular attractions nearby include the Edinburgh Botanic Gardens and Inverleith Park as well as a local fitness clubs. The Strada’s position is unrivalled in terms of access to the centre of Edinburgh, Leith and major road and airport links for travel across Scotland and beyond. 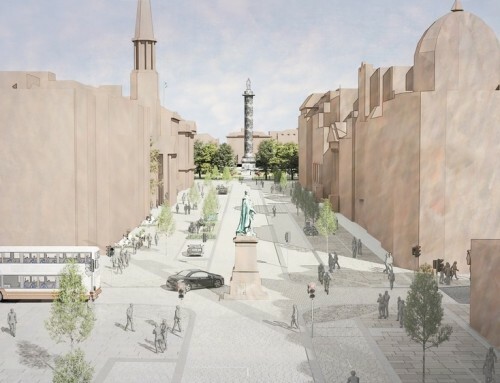 In a recent report Edinburgh Council Planning Department also highlighted the benefits the site will have to the existing area. Bryant Homes provides quality properties across Scotland, with developments stretching from South Lothian to Perth. The house builder also has an impressive track record in both Edinburgh and Glasgow. Established in 1885, the company currently has 130 active developments across the UK. Once known mainly for its luxury family homes, the Bryant brand has expanded its portfolio in recent years to include more apartments and three storey townhouses built to the same high quality standards. Its sensitive approach to development has also secured a number of brownfield projects in high profile city locations. Bryant Homes is part of Taylor Woodrow plc, the international housing and development company operating out of the UK, North America and Spain. The company is listed on the London Stock Exchange and in the year ending 31 Dec 2002 turnover increased to £2.2 billion. The company’s vision is to be the leading developer of living and working environments in the UK and other chosen markets. Bett Homes is one of Scotland’s leading house builders. The company, which is part of the Gladedale Group, has secured significant growth in recent years, expanding into the North West and North East of England. Bett Homes now builds around 1,250 units per annum with an average selling price of £150,000 and is rated one of the top UK house builders in terms of customer satisfaction, according to a DTI-sponsored survey. Bett Brothers Ltd was listed on the London Stock Exchange in 1967. The Group comprises: housing, covering Scotland, North West and North East England; and property development, with a variety of projects throughout the UK. For the year to 31st August 2002 Bett announced record results with turnover up 31% to £114m and pre-tax profits up 70% from £10.1m to £17.2m. Bett became part of Gladedale in a £95m agreed takeover in April 2003. DTZ Residential is the selling agent for The Strada, an appointment building on the long-standing relationship between the companies involved. It will provide the expertise required to sell a unique product under a pioneering joint venture. Senior director, John Brown, said: “The Strada will establish its own community and market during the five years we are expecting to be on site. It is an extremely important part of all the change that is going on in and around Edinburgh and will set the pace of future development in the north east of the city.